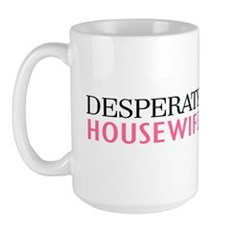 In the real world there are desperate housewives. 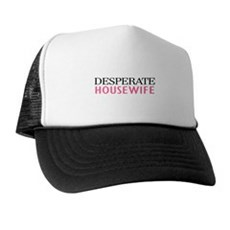 Show your love for your favorite show and annoy your better half at the same time! Woohoo! Show it off at your next cocktail hour or book club meeting. It's sure to be a great conversation piece. 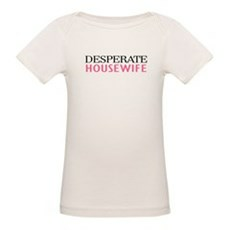 We've got an awesome collection of Desperate Housewife, shirts, hoodies, gifts and more. 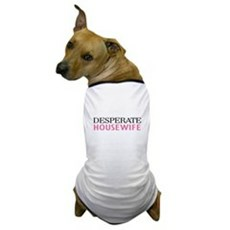 We specialize in Desperate Housewife tees and many more funny, vintage and retro t-shirts. Featuring original and classic Movie T-Shirts, Movie Quote Shirts and TV T-Shirts you won't find anywhere else. All orders come with a 30 day money-back guarantee and most ship within 24 hours.